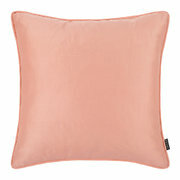 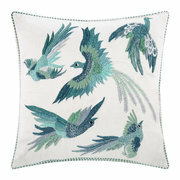 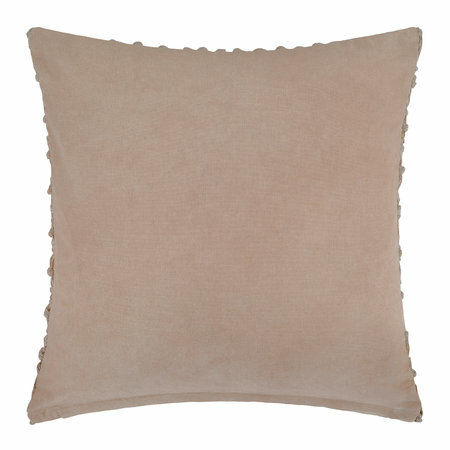 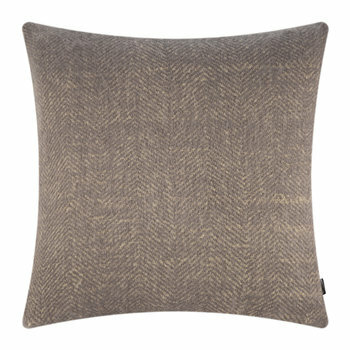 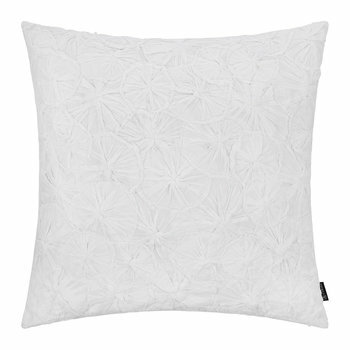 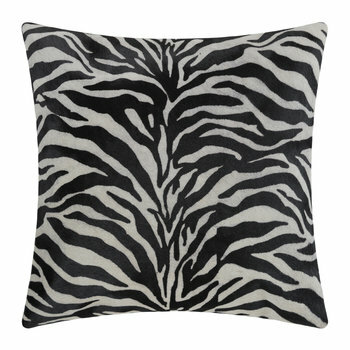 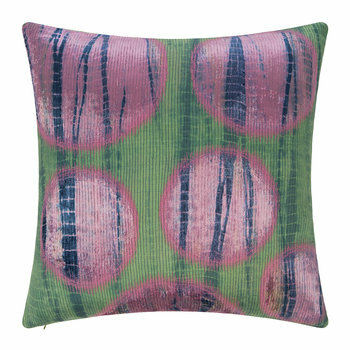 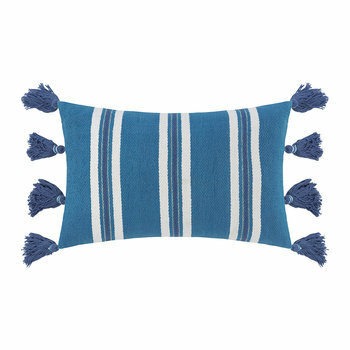 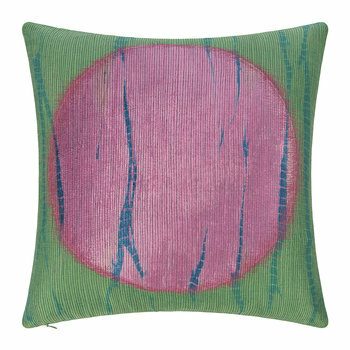 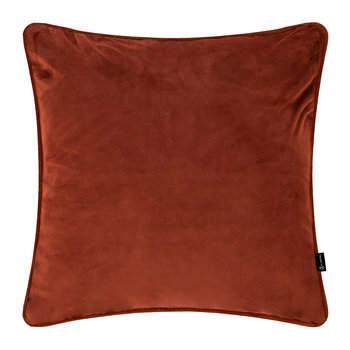 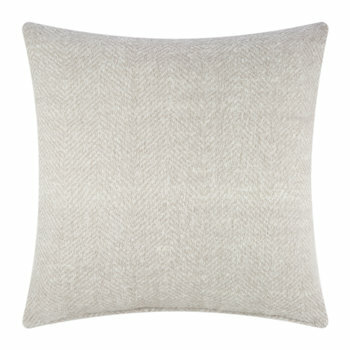 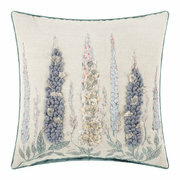 Complete a stylish living space with this Gibberd cushion from A by Amara. 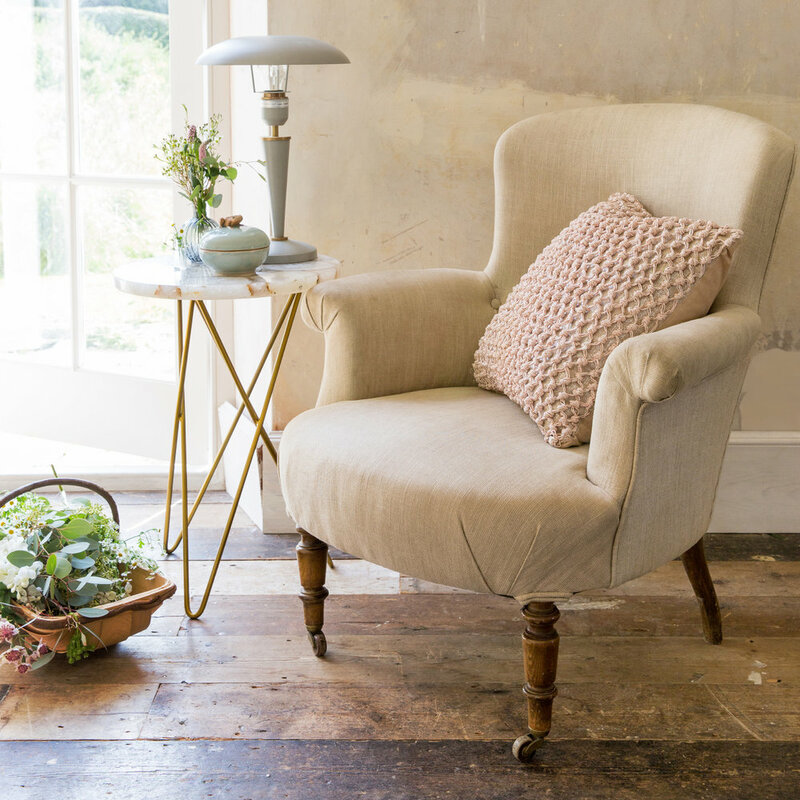 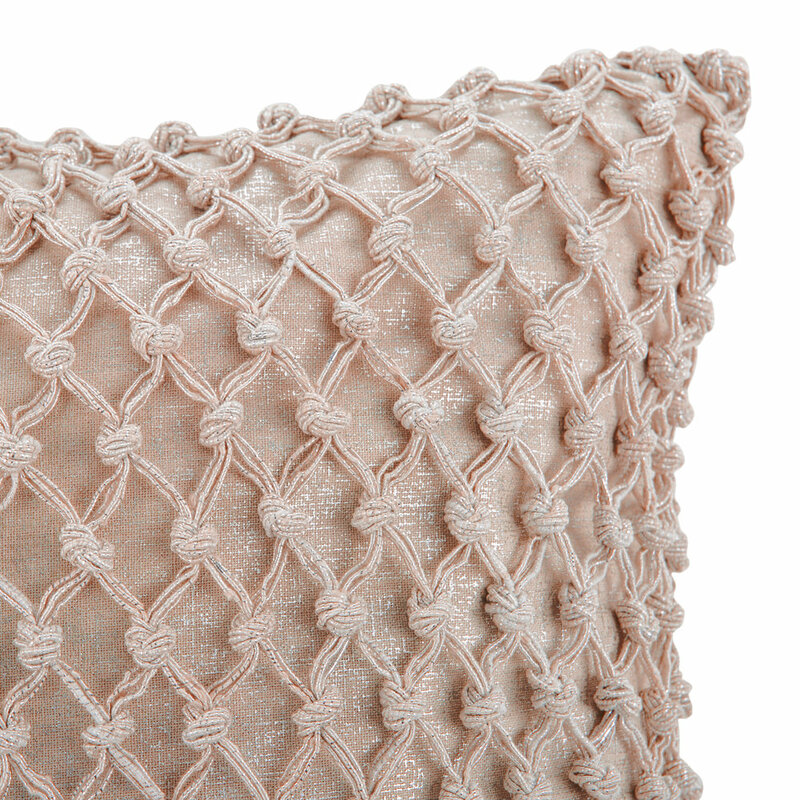 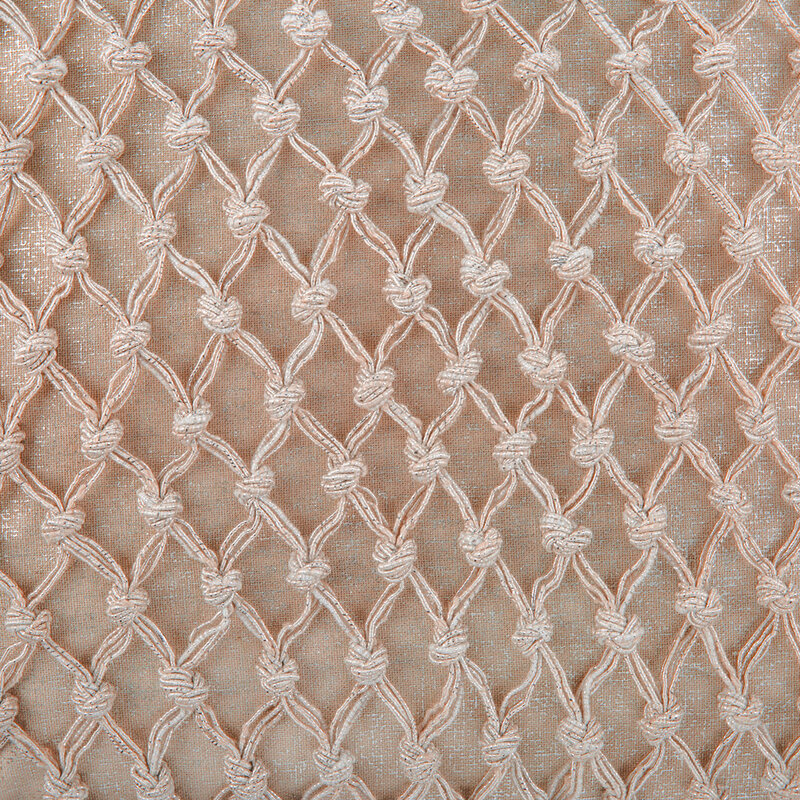 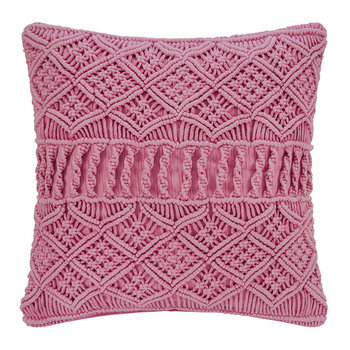 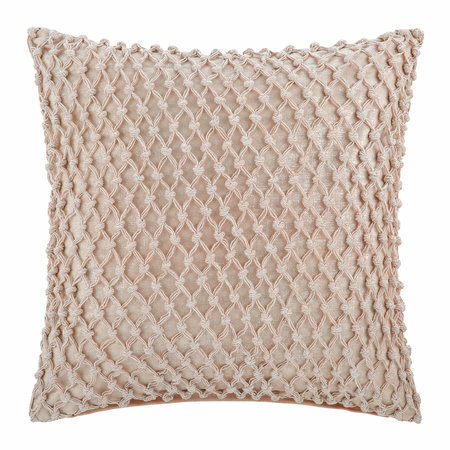 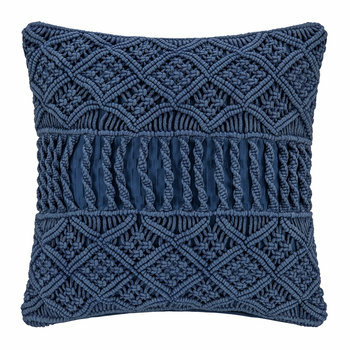 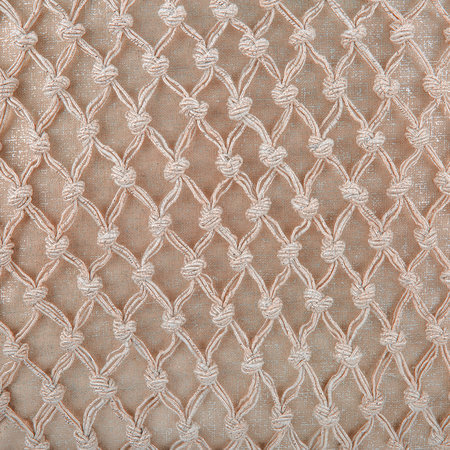 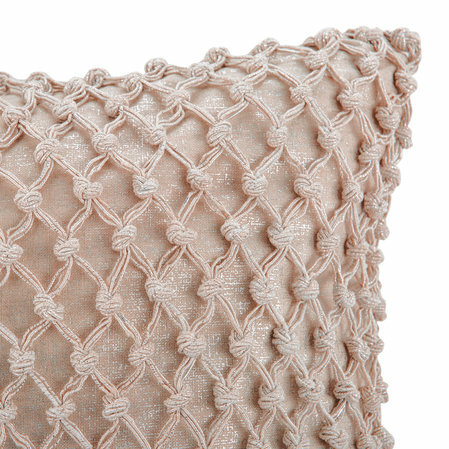 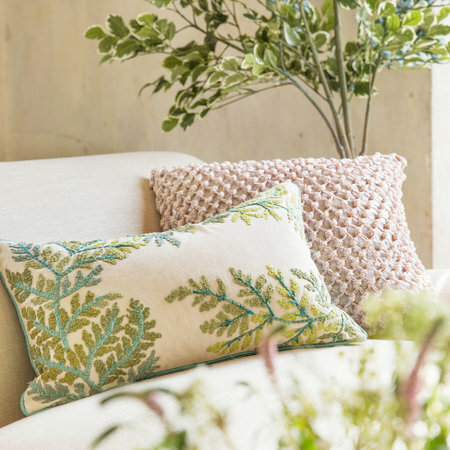 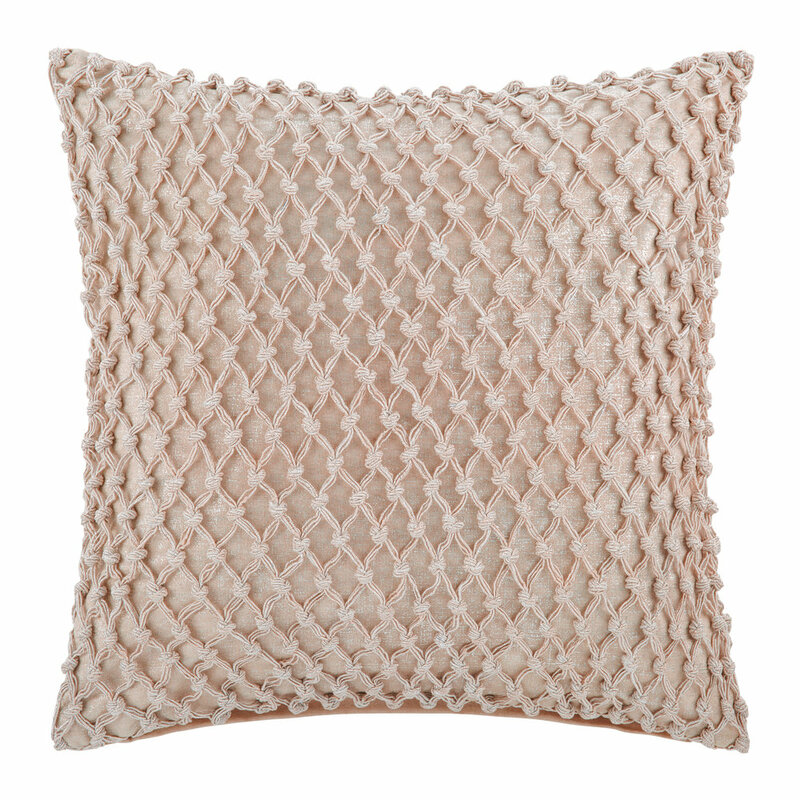 Made from cotton, this cushion has been covered with a chic crochet design and makes a perfect finishing touch to any interior. 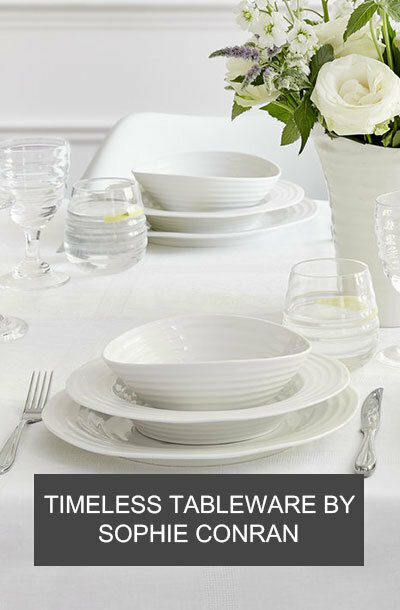 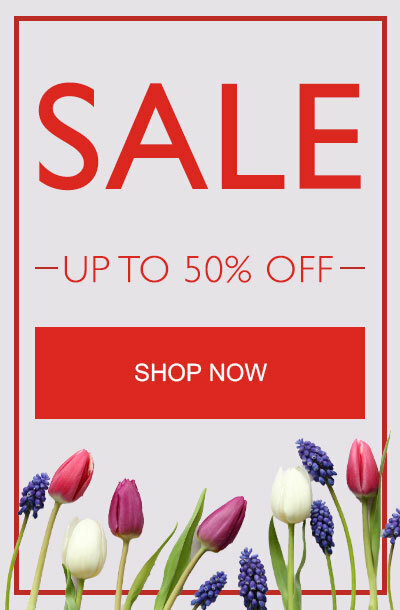 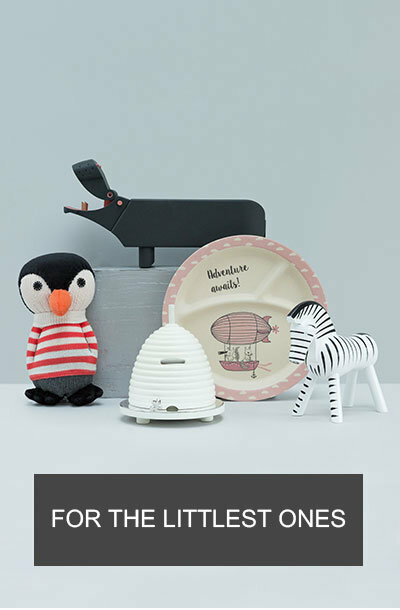 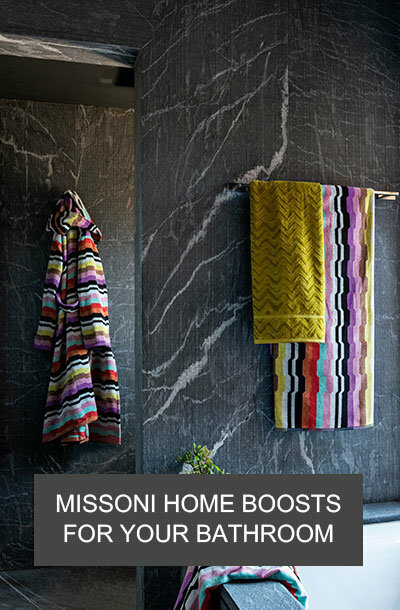 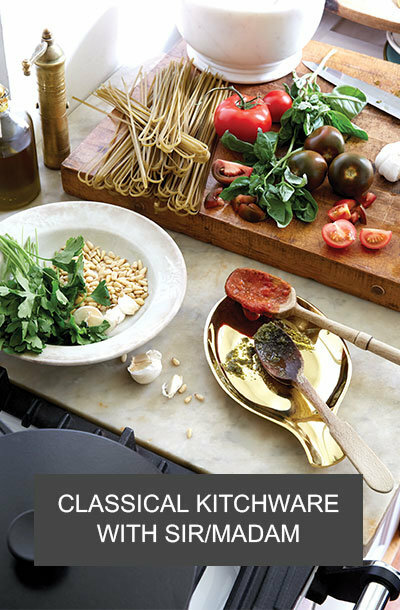 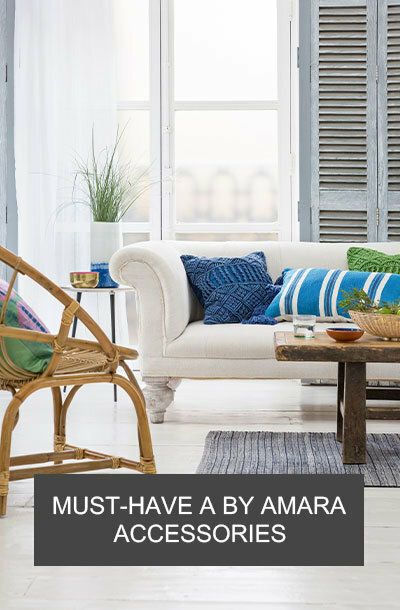 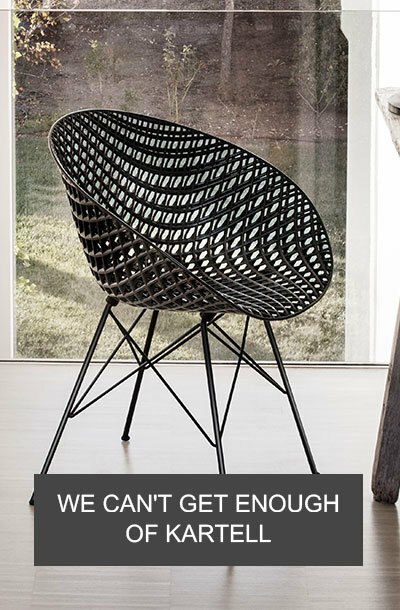 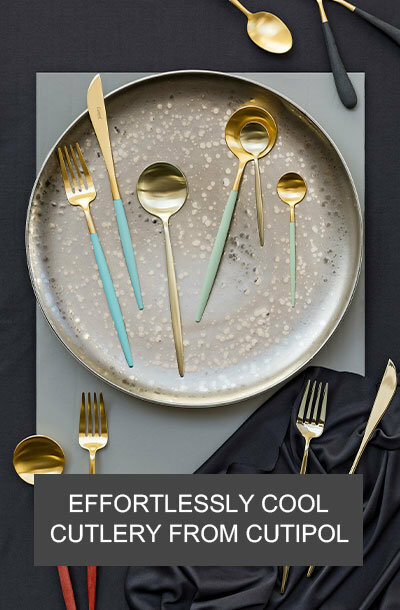 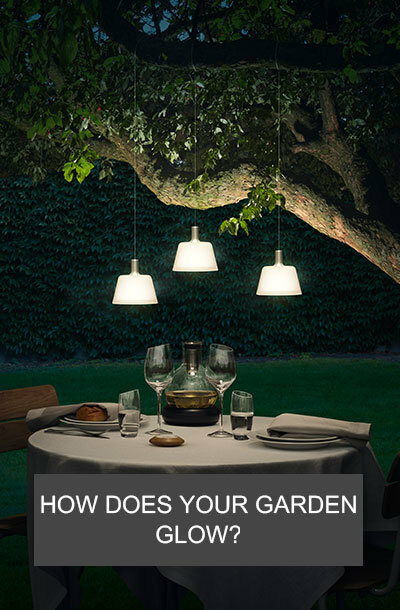 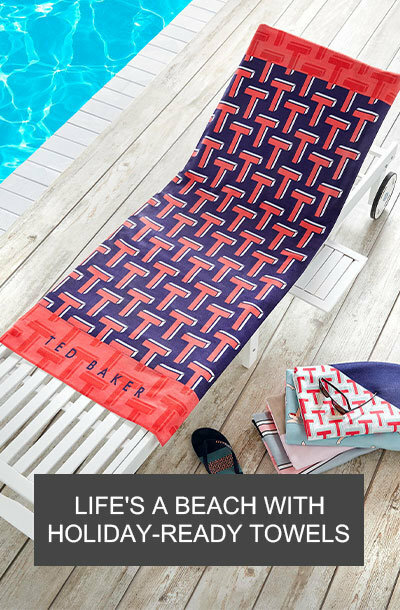 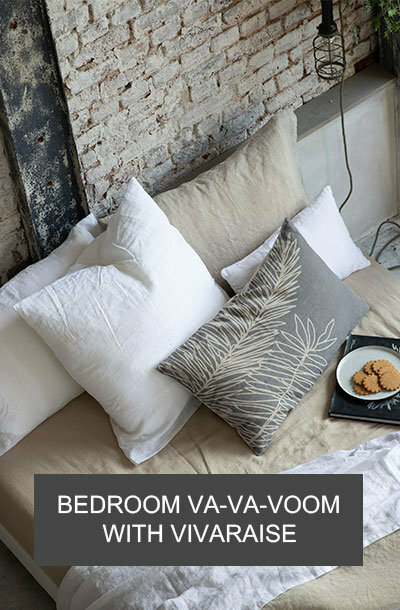 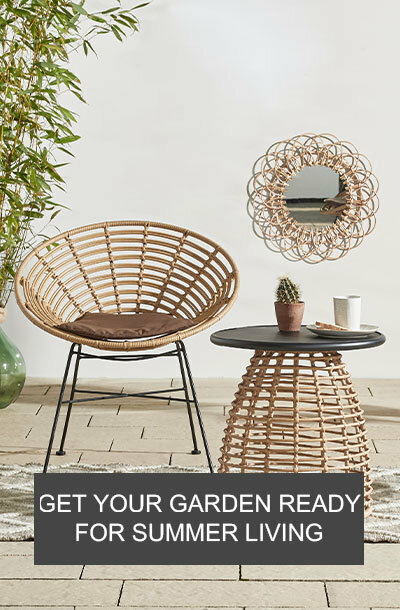 A welcome addition, there are also further luxury home accessories available from A by Amara to create a coordinated setting.